Go Green Australia and Vietnam – Travel: Tips, Guide, Interesting story! Travel: Tips, Guide, Interesting story! Vietnam is one of the popular tourist destinations in the Southeastern part of Asia. Many travelers come here to explore and discover Vietnam’s History, Architecture, Delicacies and the Natural Wonders of the country. It is indeed filled with friendly and hospitable people. So, staying in the country won’t be a real trouble. Every tourist destination in Vietnam is accessible by train, bus, motorboat, ship or plane. So, if you are planning for a visit, then the best way is to go for a trusted and reliable travel company with English speaking tour guides. It could have been better if everybody speaks English here, so that there won’t be communication gaps. So, if your tour guide is fluent in English, then you are lucky. If it is your first time to visit the country, then you are most welcome. Vietnam is full of surprises, so prepare yourself for new adventures. You will surely enjoy your stay. Just be careful and be very cautious with your belongings to avoid inconveniences. One of the most beautiful tourist destinations that travelers want to explore are the UNESCO’s World Heritage Sites. Luckily, you can find some of these sites in Vietnam. Consider exploring the Ha Long Bay, which is located in the Gulf of Tonkin that is in the province of Quang Ninh from the north of Vietnam. You can find here various caves and islands of limestone having a 1500km2 area. Another tourist spot to explore is the Imperial Citadel, which is actually a real picture of Vietnam’s colorful History. This is a very significant place for you to see the importance of History and Vietnam’s culture. This spot is located in Quan Thanh, Ba Dinh of Hanoi. 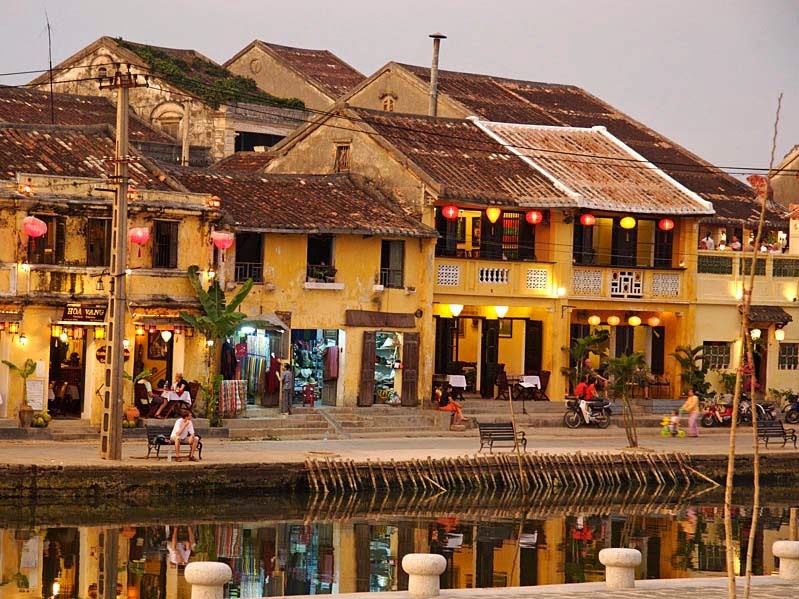 They also have Hoi An’s Ancient Town, where you can find a mix of cultures from China and Japan. You can also find some French houses, a Japanese bridge, Art galleries, wooden houses and canals. 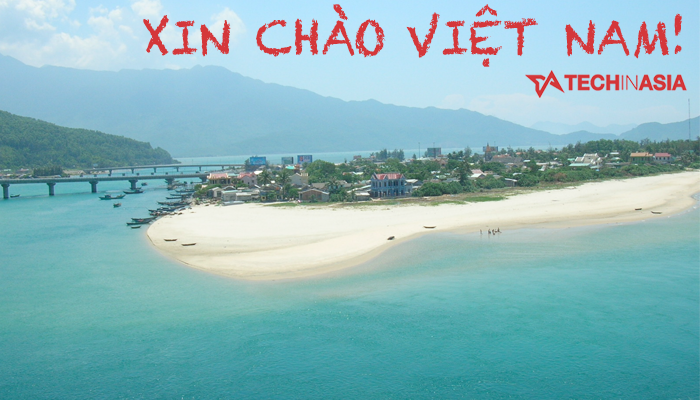 Reach this place in the town of Hoi An, which is in Quang Nam Province. Do not miss coming to the My Son Hindu Sanctuary for you to have a clear understanding about the civilization of Champa. Various complex houses and then, a wide range of structures are found here to show devotion to the gods and goddess of the Hindu belief. Feel free to come and explore the Hue’s Imperial City that is located in the northern part of the Perfume River’s bank in the center of Hue City. You can find here various monuments, the Forbidden City, temples, pagodas, royal tombs and museums. Love Hue? Check Hue tours here! There are many great tourist spots in Ho Chi Minh city like the Reunification Palace, the Museum, and many others but there is this place that is not too popular before but now is becoming a known destination. It is the Cu Chi Tunnels. Never heard of it before? Well I don’t blame you. It is not really popular when it comes to tourist promotions before but it is gradually being known. This is found in Southern Vietnam about 40 kilometers northwest of Ho Chi Minh city. You will need a ride to go there or you may take a bus. Although it is far, I promise you that it is worth your time. What is Cu Chi Tunnels about? Cu Chi Tunnels is a very big underground passage or a network of tunnels which is way underground. It is located beneath the city for about 250 kilometers. Now you may be asking what is the use of such an underground marvel? This tunnels played a very significant role in the survival of many Vietnamese during the American War. 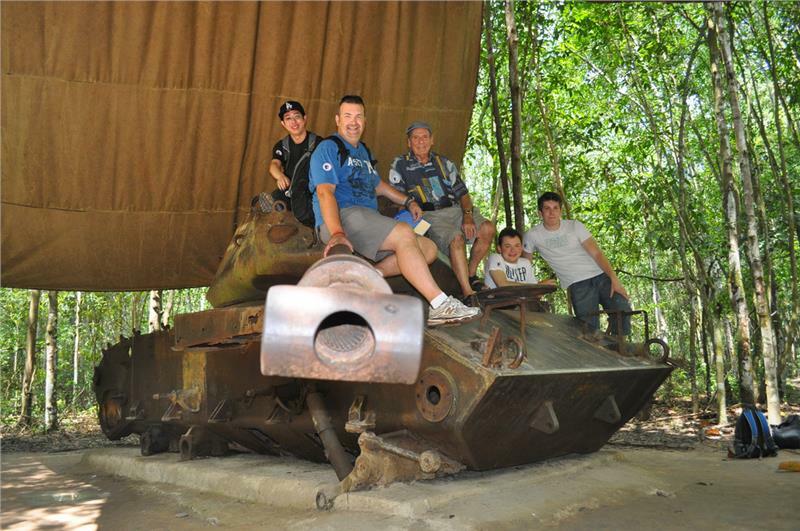 Like it: check Cu Chi tours now! Through this tunnels, people where able to have shelter from bombs and gunfires, heal the wounded, eat, sleep and be able to move to places undetected by the American soldiers. It elaborate tunnels was built actually in the 1940s with the use of simple digging tools and some claimed that they were dig up with just bare hands! It was started during the era of French colonization but it was expanded when the Americans came. The Cu Chi tunnels played a vital part in the survival of the Vietnamese. The best way to go to Cu Chi tunnels is through bus tour. You can catch the bus at Ho Chi Minh City. There is always a bus heading to this place daily. You can ask for a tour through any tourist agency or you may ask the tourism office to assist you. About the fee, you will need to spend around $5 for the tour but that does not include the entrance fee or admission yet but it is the guided trip to the site of Ben Dinh. This is about 120 mins travel time and about 90 minutes touring time. The admission rate to either Ben Dinh or Ben Duoc tunnels is about $4. When you going for a tour, you may or may not have a fluent English speaking guide. The Cu Chi Tunnels is divide into two tunnels, you may choose which one you prefer and the entrance is a bit far for Ben Duoc about 30 minutes farther our of Ho Chi Minh city. You may want to first discuss first which tunnels you would like to get based on preference. If you want a more popular where more tourist go to, head to Ben Dihn but if you need a more relaxed and less populated tunnels, I recommend you go to Ben Duoc tunnels. The Ben Duoc tunnels is less popular but offers the same type of ambiance and activities. This tunnels is about 2 hours drive and may cost you about $75 with a driver. Here you may also get to visit the bEn Duoc Temple and may have dining experience in many great restaurants. The Ben Dinh tunnels is the more popular tunnels, mainly because it is actively promoted by the tourism offices or agencies and there are only limited information about the Ben Duoc tunnels. Since the Ben Dinh Tunnel is more popular, it is mostly crowded that is why it is enlarged to accommodate tourists. Not all parts may be part of the original part of the tunnel but it still shows a lot about why it is built, how it is built, how do they use this tunnel during the American war and many others. Both tunnels have lots of insects and bats, so I strongly recommend that you bring along insect repellant. In both tunnels, you will see similarities such as it will have a place where people during the Vietnam war eats, sleeps or even hide. Some places inside the tunnel has breathing tubes and is kinda tight. So it is not good for people who suffers from claustraphobia. Also you will find relics like old weapons used during the time and you may even get to try and fire some weapons but you will have to buy the bullets and they are not cheap with a limit purchase of 10 bullets. At the end of the tunnels, make sure to run to the souvenir shops to get some great purchase and bargains. You will also see some snack stations there when you get hungry. What will you do when you arrive in Australia as a Tourist? Everybody knows that coming to Australia is not that easy. You have to prepare all the necessary documents to get your tourist visa. But, as long as you have much money to spend with, it is then possible to come and visit Australia. When it comes to communication, you have nothing to worry because everybody speaks English. You just need to get used to how Australians speak and it will be easy to get along with them. They have some terms used in their daily lifestyle, so you better ask what they mean. Especially, if it is your first time to come to Australia. Many people come to Australia to study because they are popular and well-known when it comes to education. Aside from that, it is indeed expensive to live there, but still people choose to study and then later on, earn for a living. So when you have plans of working there, then you will surely earn much. Now, that is not all. Australia has much to offer to the tourists. So, if you have the chance and opportunity to come, then do not waste it. Grab it and explore the beauty of the country. 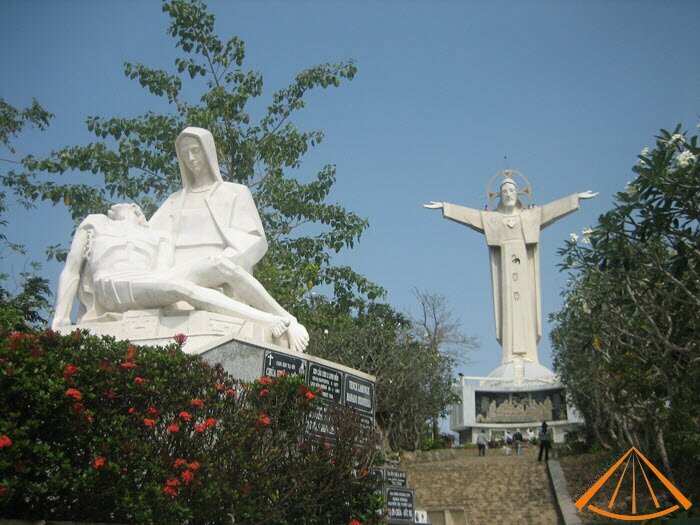 What to do in Vung Tau – Ho May tour 2 days? It will always be fun to stay on the beach, especially if we are in the middle of the hot season. Young and old would love to go to the beach to have swimming and to relax. It would always be great if every member of the family is out there and enjoying the beauty of nature and the freshness of the water. It will surely be a relief to stay on the beaches. If you and your family are planning to go out of the country to spend some time on the beach, you must not miss going to Vietnam, where you can find a lot of beautiful beaches. One of the most popular beaches in the Southern part of Vietnam is the Vung Tau Beach. You can go for 2 days tour Vung Tau – Ho May. You can always find the most convenient time for you and book your vacation tour packages online. You can avail such packages for as low as 113 USD. The tour will surely be worth more than what you have paid.